Versabar VP-9000 Series Assembled universal pipe clamp of trade size 4-inches, is ideal for use with rigid, EMT and IMC conduit. It features 11-gauge malleable iron construction and electro-galvanized finish for longer endurance. 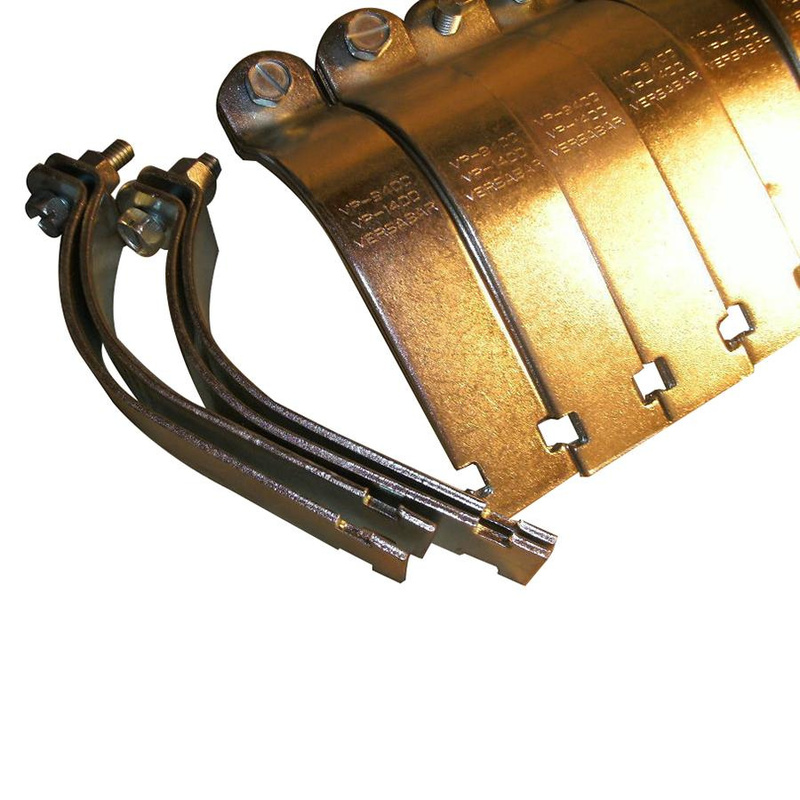 Clamp has band width of 1.25-inches and withstands load capacity of 1000 lb. It fits all 1-5/8-Inch and 1-1/2-Inch wide channels.